 My name is Santy Otero and this is my portfolio. For project inquiries, job opportunities or just to say hi! Please, send me an email. Thank you!